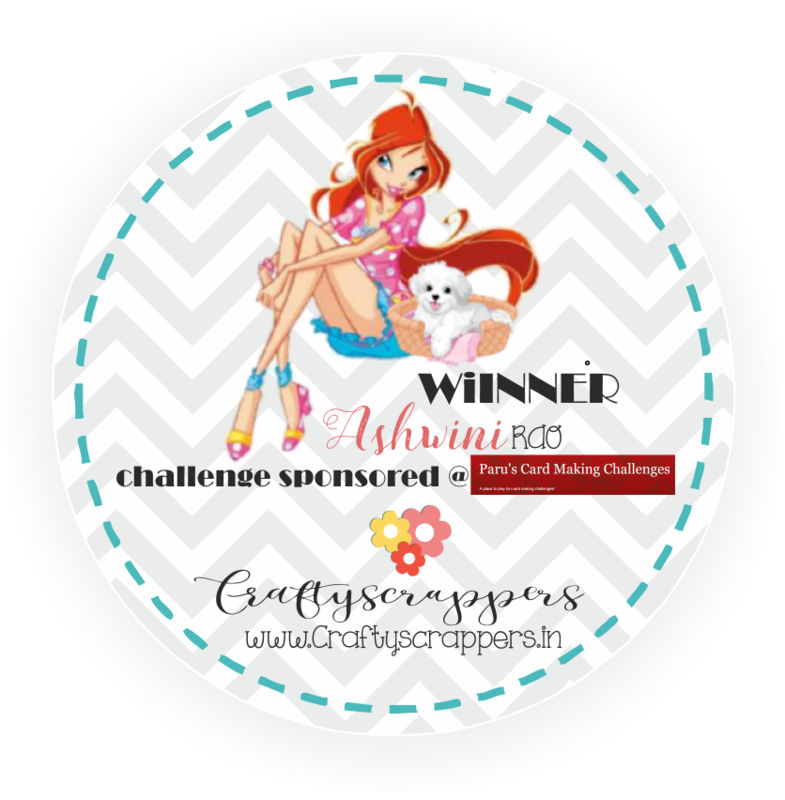 Welcome to craftyscrappers Challenge and inspiration- PLAY & WIN!!! – Find Inspirations… Be imaginative… and Get Creative! Play along our challenges to stand a chance to win the challenge and receive your favorite crafty goodies!!! – 1st of Every month , a new Challenge will be hosted with set of inspirations for you to get inspired and join our challenges. 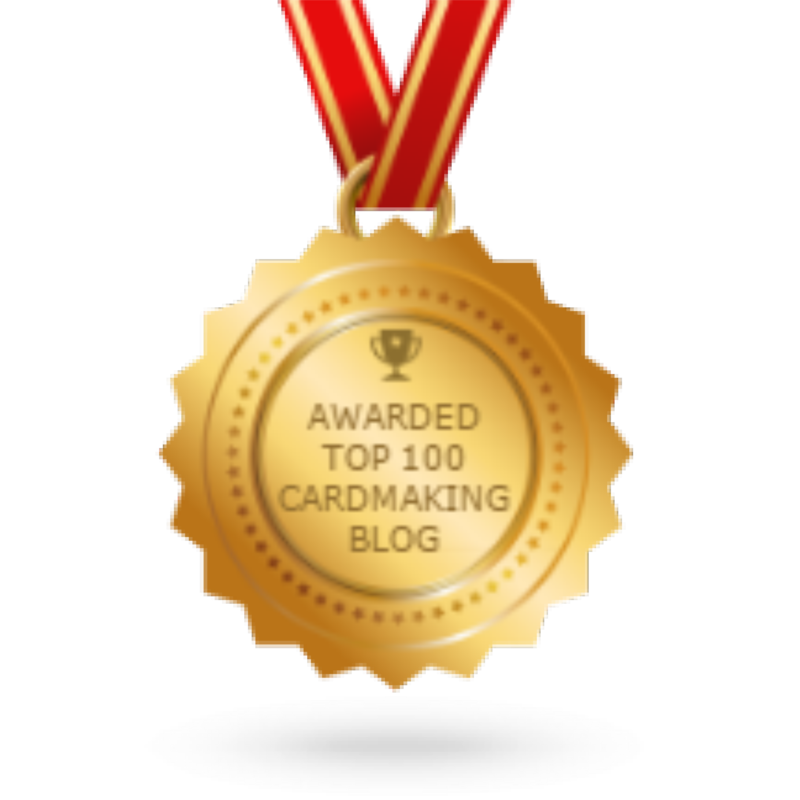 Be a follower of our blog and leave some love in comments – we love to get connected. Like our Facebook page and share our challenge with your friends. Let your creativity flow up till the universe and make whatever you feel like. You have full freedom until you follow the theme of the challenge for that month. You can enter as many as 3 times for a single challenge even though you can submit your creation for other challenges. Your entry should be latest – published on or after our challenge post. No Back date creation links allowed, Only link the newer creation made after our Challenge has gone live. Must Include Craftyscrappers Stamps or our other products used in their supply list in the description and link to the particular photo not to the profile or entire album. You must link back to our Challenge post in your blog/Facebook post to be counted as a valid entry. Cards, 3D projects, Mixed media, Tags, Scrapbook Albums, Layouts, ATCs or any craft project with stamping or any crafting in any form is allowed. 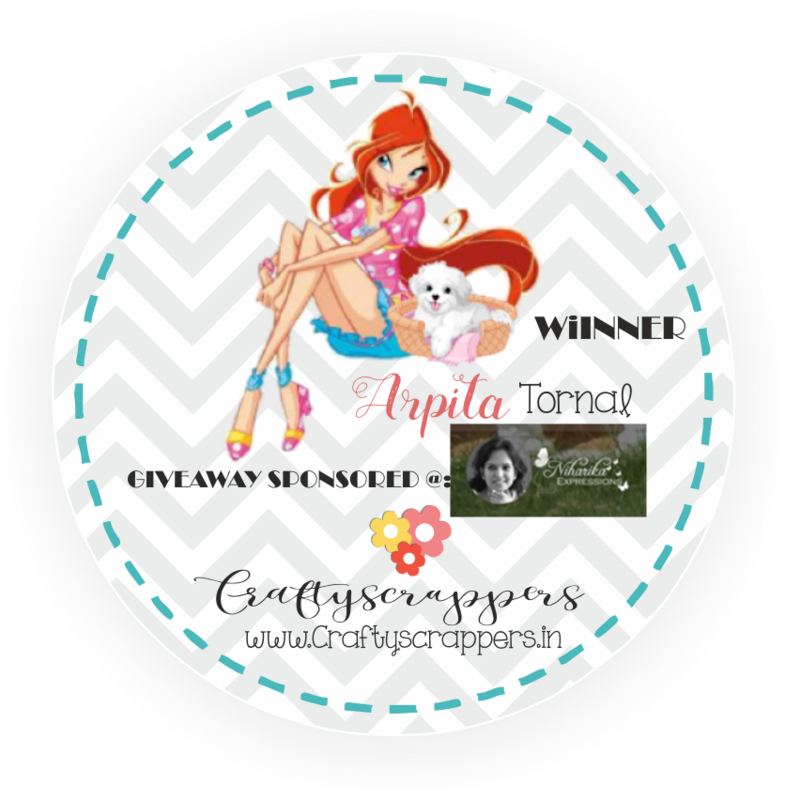 Use atleast 1 craftyscrappers stamp to become eligible entrant and mention about the product in your post. Use “linky” to add your projects. (present at the end of the challenge post)or through our Facebook Group: Craftyscrappers Craft Challenges Or directly via craftyscrapper challenges tab at craftyscrappers facebook page. Link directly to the blog post not to the home page else the entire blog entry will be called invalid. For every challenge- One winner and 2 Top picks will be selected. Prize will be shipped only to Indian Address. For International participants, Prizes can be shipped to an Indian address or needs to pay for the registered mail shipping charges. Winner will be given the option to select: one 5×5 inch stamp set from the current month’s launch and one 4x4inch stamp set from any other month’s launch and will be our Guest Designer for the forthcoming challenge. All 3 will be given “win badges” to flaunt on their blogs or facebook pages. After receiving the Prize via post, share it over the blog/facebook page. and good luck in our winners draw….